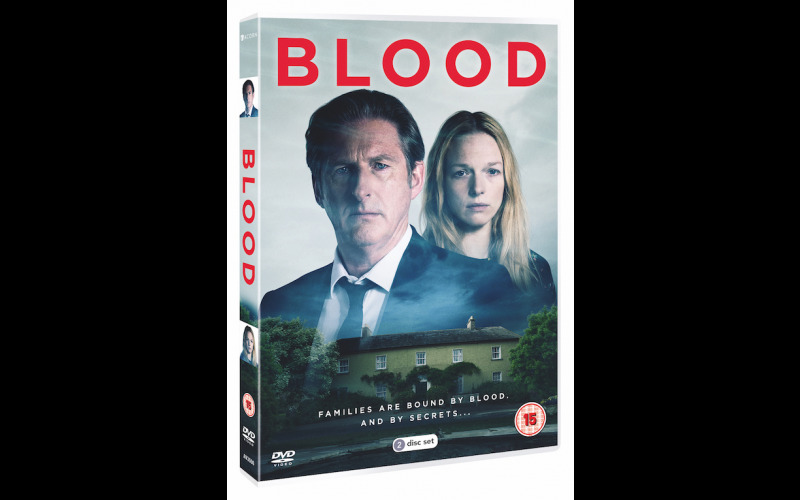 Line of Duty favourite Adrian Dunbar returns to our TV screens in a brand new darker than dark drama, Blood, which arrives on DVD 3rd December following its run on Channel 5 and we have 20 copies up for grabs thanks to Acorn Media International. 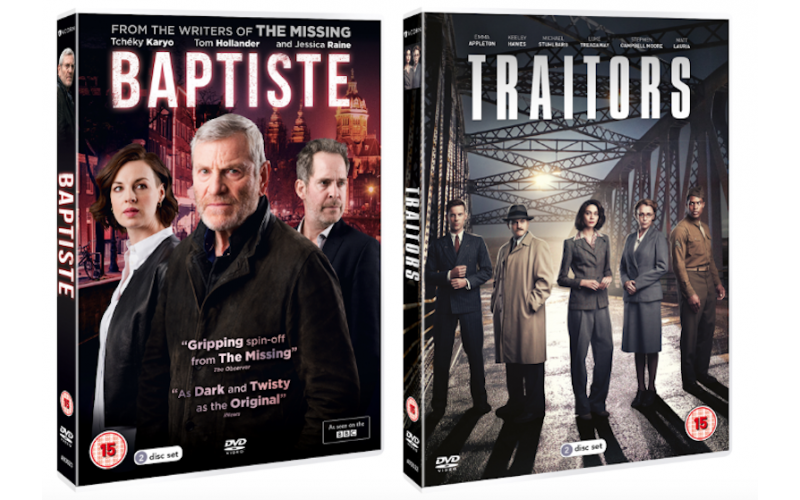 This tense psychological series sees Unforgotten’s Carolina Main in a stand out turn as an estranged daughter who must return to the family home, in rural Ireland, following the sudden, seemingly accidental death of her mother. Made to feel like an outsider who can’t be trusted, by her controlling father (Dunbar) a local GP and her brother and sister, Cat is thrown back into the fractured family dynamic she’s spent the past 10 years trying to escape.